“The mind games in this book rival those in Gone Girl only these characters are likable, well most of them anyway.” – Heidi from Goodreads. “I was hooked to the book from the time I started reading and there’s no way you can predict what’s coming next – it is not the typical book where you can predict the storyline! It keeps you on the edge of your seat throughout. Keeps you guessing and the twists and turns are unpredictable.” – Sherin from Goodreads. ” I will say this book kept me on the edge of my seat! I actually cried a few timesand I yelled at the book more than once! I really can’t wait to see what Danielle Esplin comes up with next.” – Kirstin from Goodreads. “The story really pulled me in right off the bat. That hasn’t been easy to do for me recently. There was just something about the story that kept me turning the pages. Every new scene just kind of had an ominous tone to it even if it was back story to beef up the main narrative. There was just something about this book. Very well written.” – Ben Mariner, author of Apocalypse Wow. 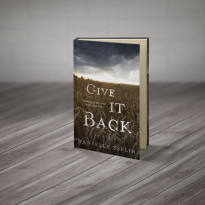 “Give It Back by Danielle Esplin is a great read that will keep you guessing. Danielle Esplin created fascinating individual story arcs for each character bringing you into each story and struggle as it progress, and, in the end, brings them all together seamlessly, creating the overall story arc and answering all the reader’s questions. Overall, it is well written, with some very beautifully turned phrases.” – L.W. Tichy, author of Tangled Web. CHECK OUT THIS UPCOMING THRILLER NOVEL! When Ella receives a call from her older sister, Lorraine, who begs her to leave San Diego to spend time with her, she decides to take a few days off from work to visit her. Frightened to see how much Lorraine has weakened since her diagnosis eight months ago, she packs a bag and heads to Seattle with a foreboding feeling that this might be the last time she sees Lorraine. Soon Ella is entangled in a mysterious investigation, and more so, in the lives of everyone involved. She realizes not only that she won’t go home anytime soon but also that she’ll never look at others the same way she did before. Excerpt of Give it Back. Pre-order this psychological thriller here. 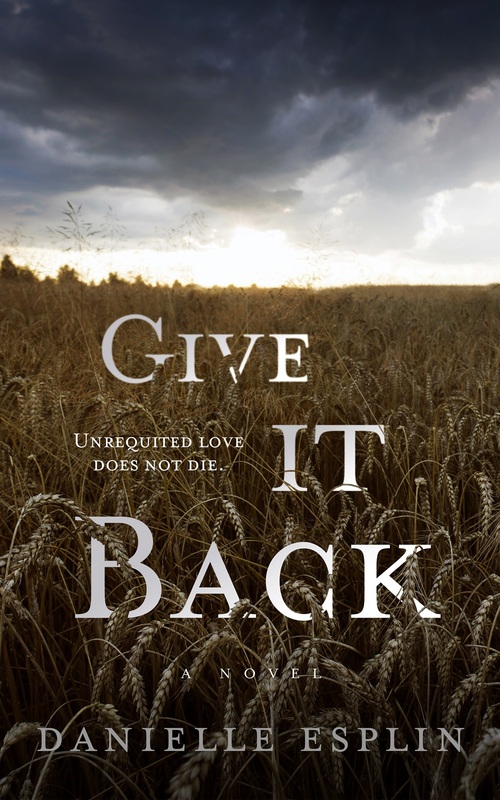 Click here for Give it Back‘s Goodreads page.